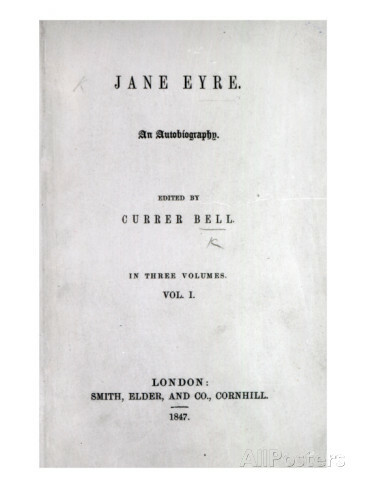 …in 1847, Charlotte Brontë sent a manuscript of Jane Eyre to her publisher in London. Due to the misogyny of the time, Charlotte wrote under the pseudonym ‘Currer Bell,’ so that her work would be taken more seriously. Her sisters, Emily and Anne, did the same, writing as ‘Ellis Bell’ and ‘Acton Bell’.